As the leading advocate for local businesses, the chamber is proud to be a vital part of the Wagga Wagga community as a strong campaigner for its broad and diverse member businesses, to help growth and success that will benefit the whole community. 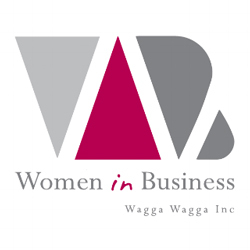 Women in Business Wagga Wagga is a not for profit organisation supporting business women in the Wagga Wagga region. By providing a supportive and encouraging environment, our members form positive and powerful business and personal connections and have their achievements recognised. Through events, activities, bricks and clicks we can exploit the opportunities and overcome the challenges locally in our ecosystem and make startups, innovation and entrepreneurship a common theme everyone understands and can be a part of. Our mission is to build skills and knowledge in our regions. We offer choice and flexibility to students and work hand-in-hand with our industries and communities in teaching, research and engagement. Growing from our historical roots, we share our knowledge and expertise as a significant regional export industry and we bring strength and learning from this back to our regions. Since the BEC’s start in the 80’s, our mission has been to look after the three elements above. What we do to achieve our goals changes because business environments change. 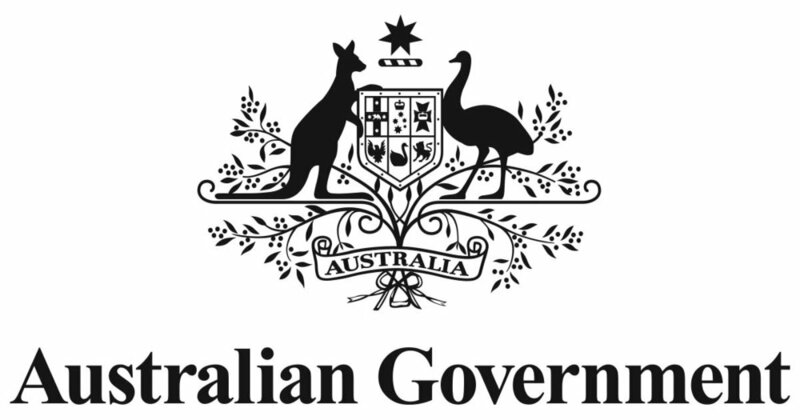 Portal for Australian federal government. Website for the state member of Wagga Wagga, Dr Joe McGirr. 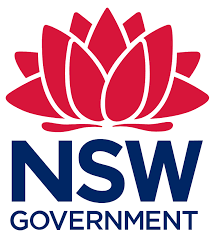 NSW Business Chamber is the state's peak business organisation. As an independent not-for-profit organisation, we are dedicated to helping businesses of all sizes to maximise their potential. We offer a range of solutions to help businesses to save money, grow their business and help them to better manage their employment relations obligations.